BILLINGS, Mont. 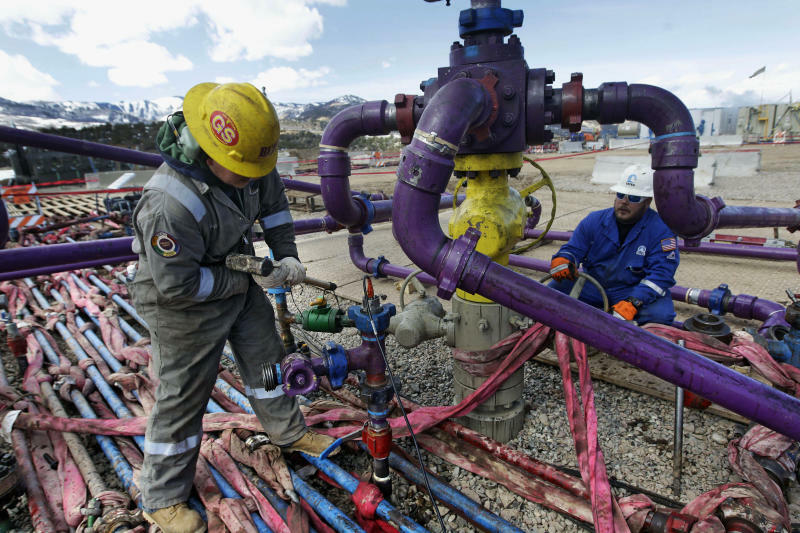 (AP) — A judge blocked oil and gas drilling across almost 500 square miles (1,295 sq. kilometers) in Wyoming and said the U.S. government must consider climate change impacts more broadly as it leases huge swaths of public land for energy exploration. Emissions from extracting and burning fossil fuels from federal land generates the equivalent of 1.4 billion tons (1.3 billion metric tons) annually of the greenhouse gas carbon dioxide, according to a November report from the U.S. Geological Survey . That's equivalent to almost one-quarter of total U.S. carbon dioxide emissions.